Recently I’ve read some serious discussions about the possibility that the continental breakup was caused by the global deluge. 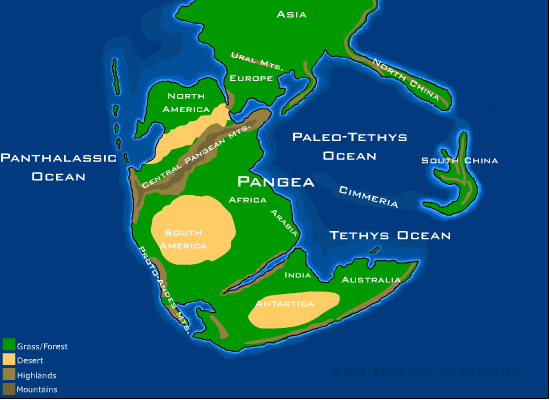 Under this scenario, the preflood earth was all one continent, called Pangaea (or Pangea) by earth scientists, some of who believe this supercontinent existed 250 million years ago during the Paleozoic and Mesozoic ages. Roy, I recommend that you read up on continental drift to prove to yourself that this is nonsense. Rain doesn’t cause continents to move around. The movement of tectonic plates is responsible for this and they move at a speed of a few centimetres per year. 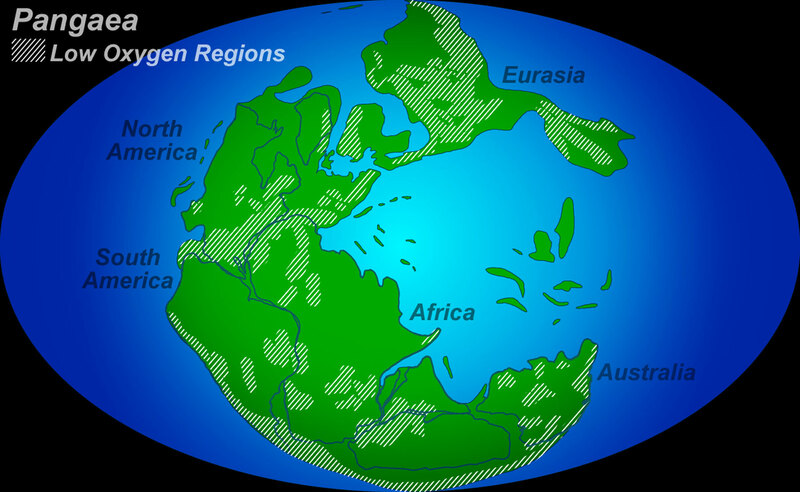 In any case, the supercontinent Pangaea was not the original state of the Earth, The Earth is much older than 250 million years and there may have been many supercontinents before Pangaea. Yes, I know something about plate tectonics, and you are right that rain alone likely couldn’t cause such changes. It would take much greater forces.